Welcome to The Tomo Family! Tomo is designed for YOU to enjoy our State of the Art Entertainment Complex on FIVE Different Levels! $10 entry to view the fight with us! 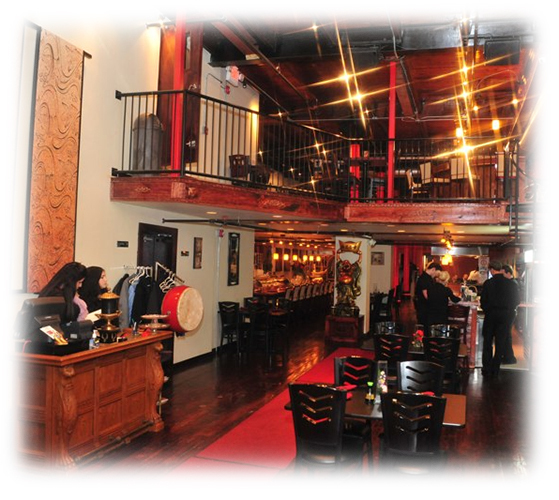 Tomo Sushi and Hibachi Steakhouse offers you the absolute BEST and ONLY the BEST Hibachi and Sushi in Downtown Cleveland. 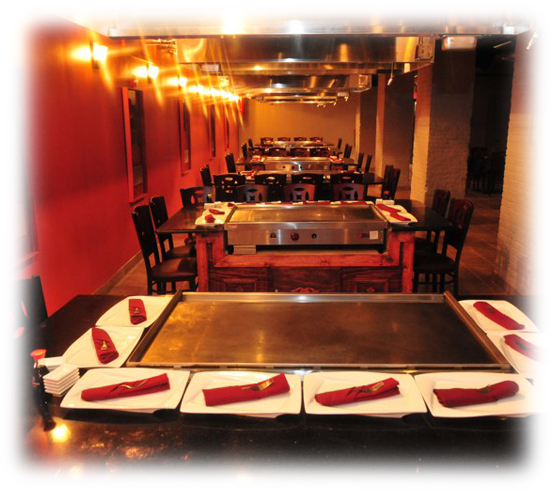 Book online now and have your reservation confirmed instantly! 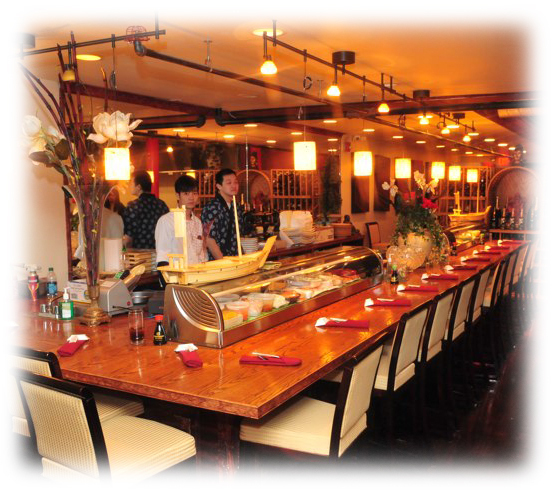 Our World-Class Chefs are eagerly prepared to not only serve you the finest in Japanese delicacies but they are also prepared to show you and your party an upstanding night of entertainment! 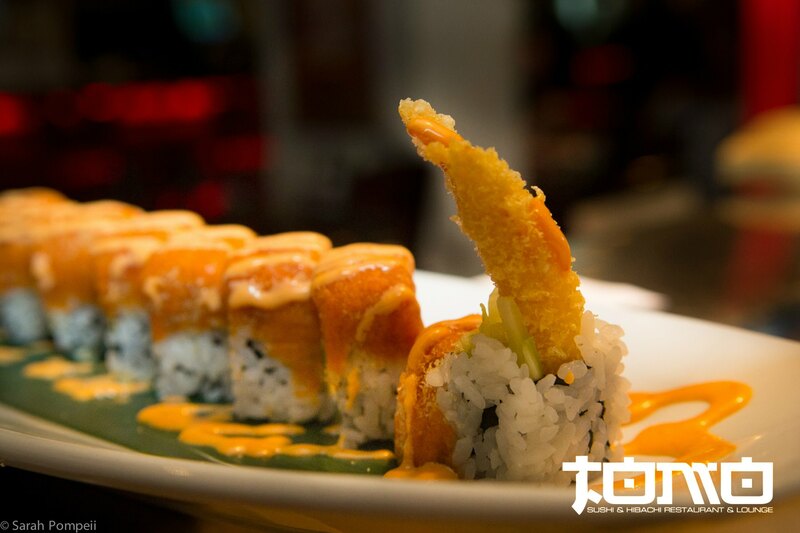 Tomo is not your average, ordinary restaurant! Tomo is designed for you to enjoy our state of the art entertainment complex on FIVE different levels! Tomo offers a wide selection of Organic, gluten-free, and Vegan Foods. 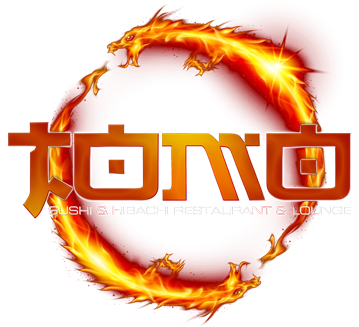 Come in, join the Tomo Family and enjoy an Exotic Japanese dining experience with superb entertainment! 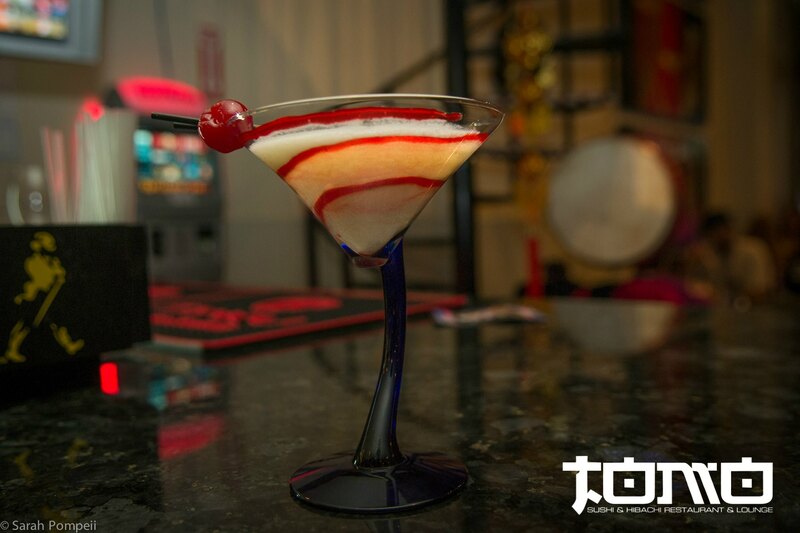 We offer you the opportunity to enjoy not only an eccentric meal full of entertainment and joy BUT we also offer you the opportunity to enjoy our top of the line Level 5 or Tomo Lounge DIRECTLY UPSTAIRS! 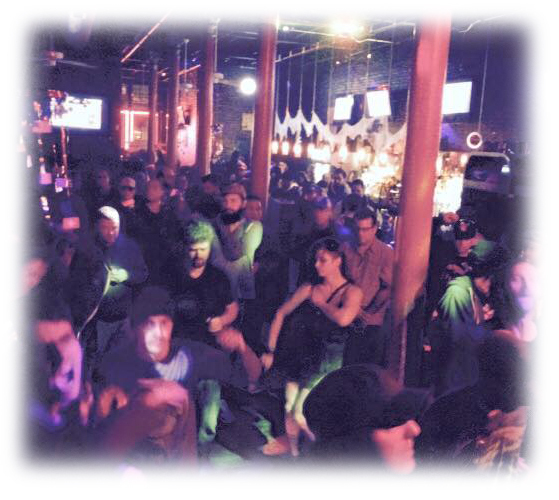 Come in and dance the night away. 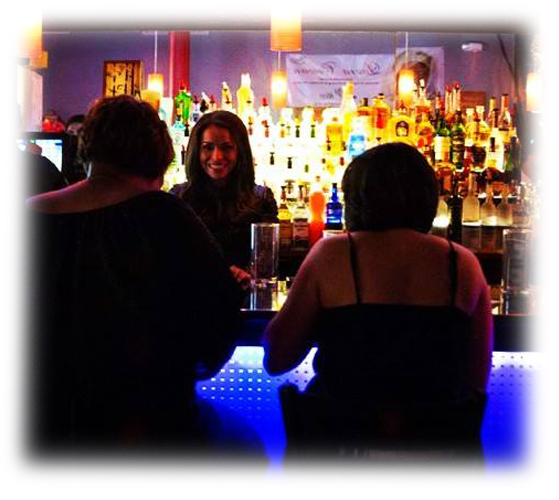 Enjoy a great drink or a soothing hookah at the best prices in downtown Cleveland while listening to your favorite music in a private environment designed specifically to provide you with an upbeat and exciting ambiance of entertainment. 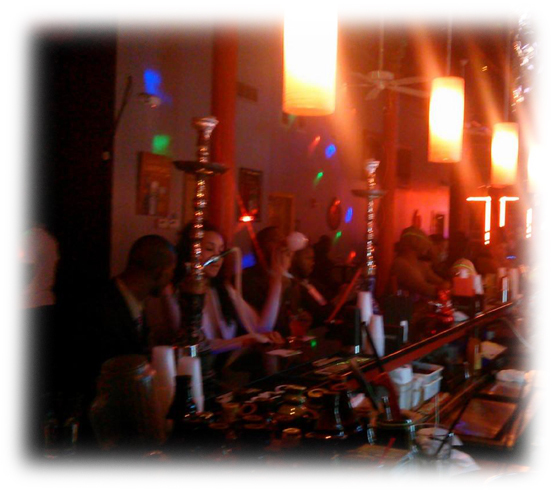 Enjoy our finest Hookahs, 7 Days a week! 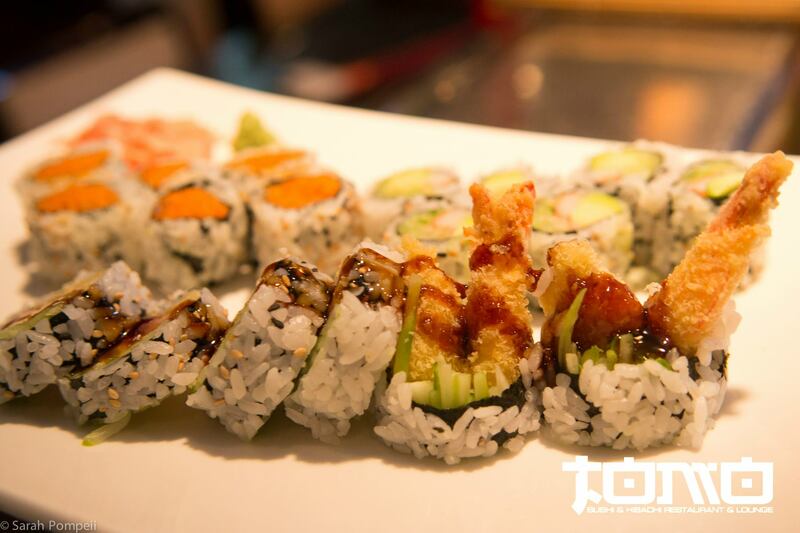 Come join the Tomo Family for Lunch or Dinner! Booking your reservation has never been so easy! "I love this place. 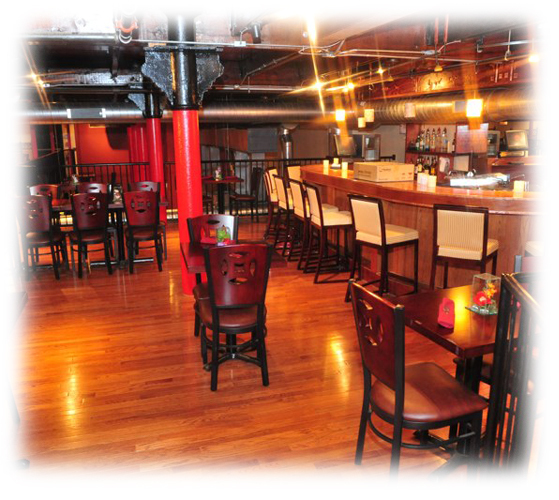 Great food and great atmosphere. The hookah lounge is the best in Cleveland! Great experience!" "What a great time!! Had a wonderful meal, followed by a meet and greet with the owner Vlad. We were made to feel like we were in our own place! Thank you very much to Vlad and his wonderful staff. We will be back soon and often!!" 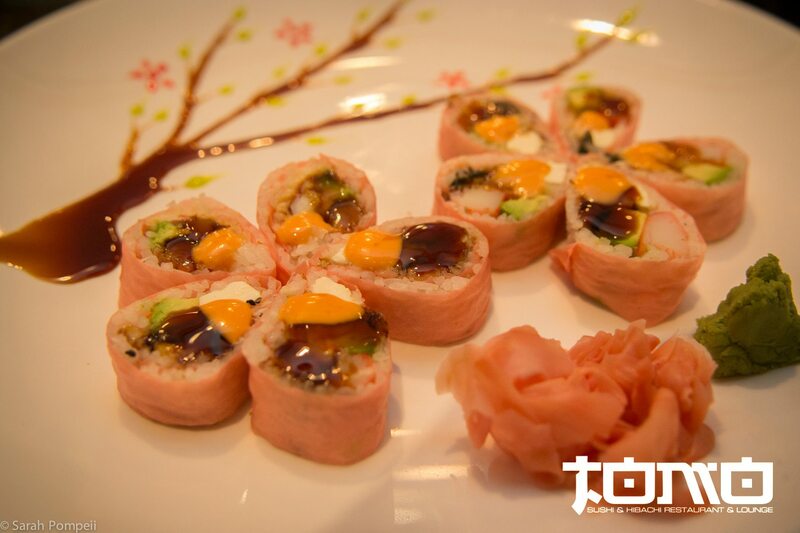 "Great Sushi! Vladimir cooked roll and Indian roll are suburb! 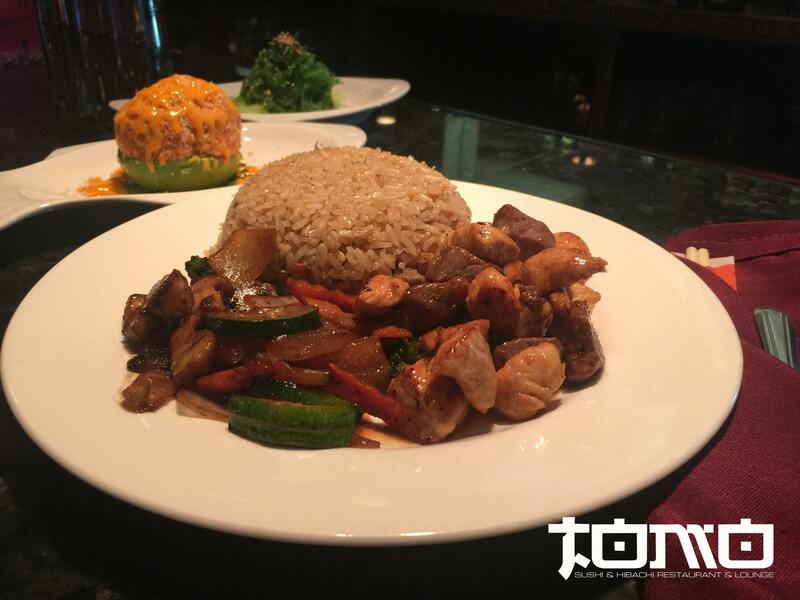 Tomo special is the best in town comes with lobster, shrimp, and filet mignon! Huge Sake selection! I love Tomo!"